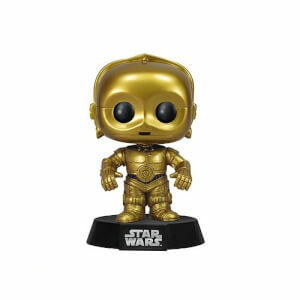 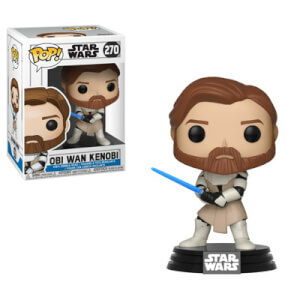 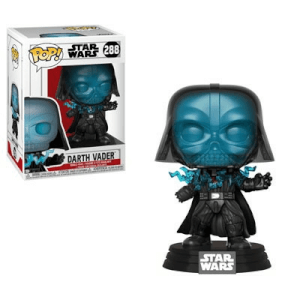 Find all of the Star Wars Funko Pop! 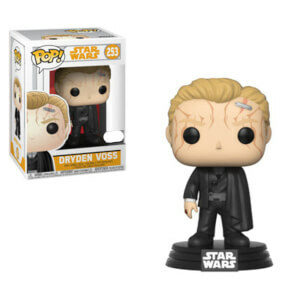 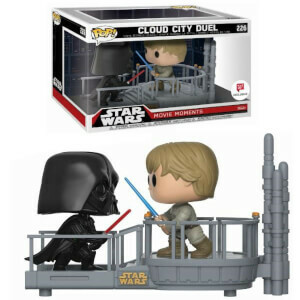 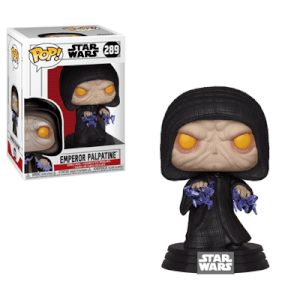 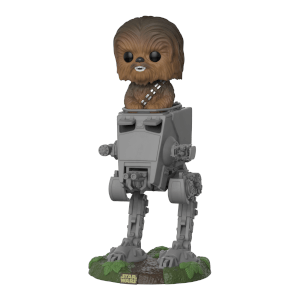 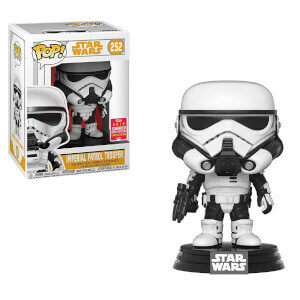 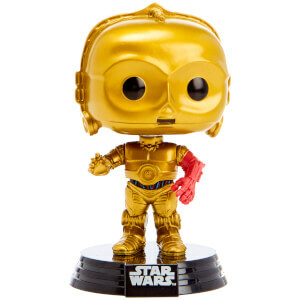 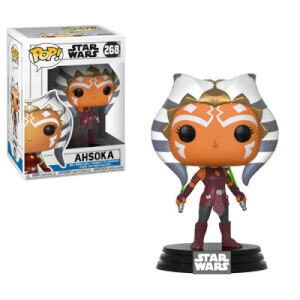 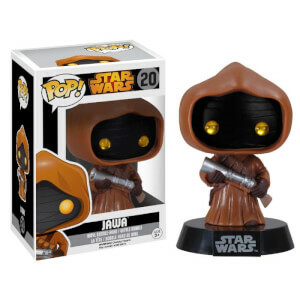 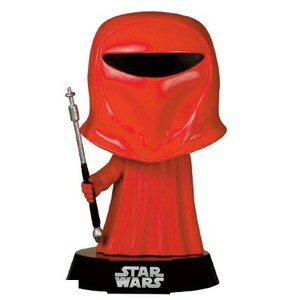 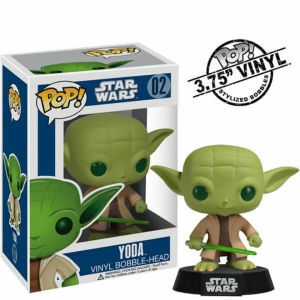 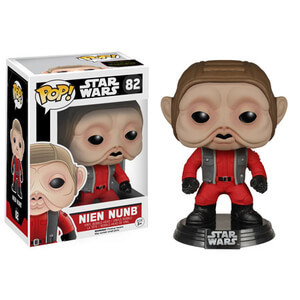 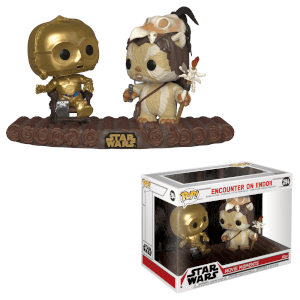 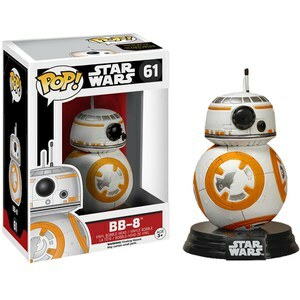 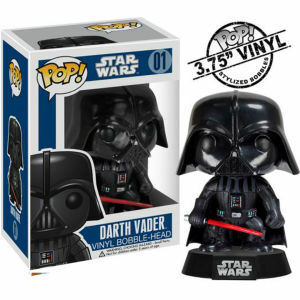 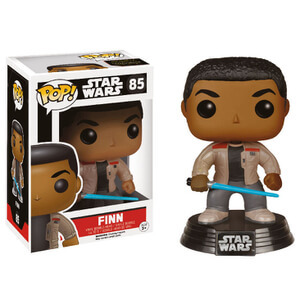 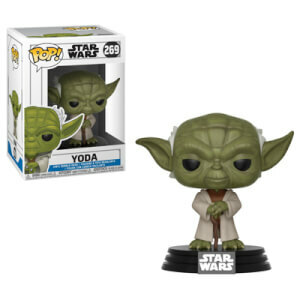 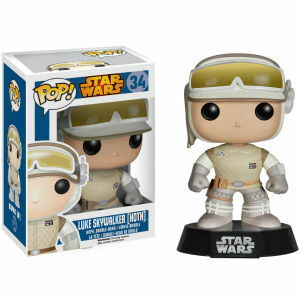 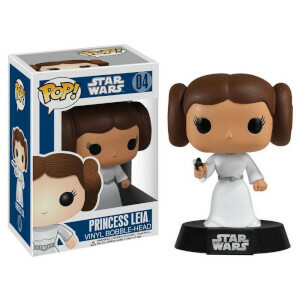 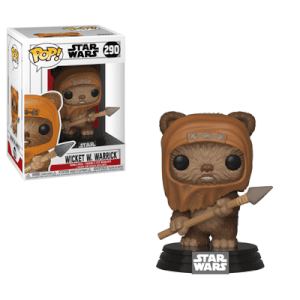 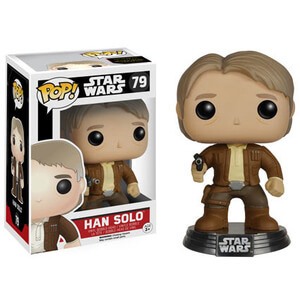 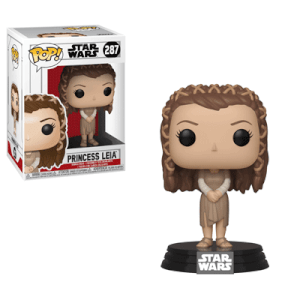 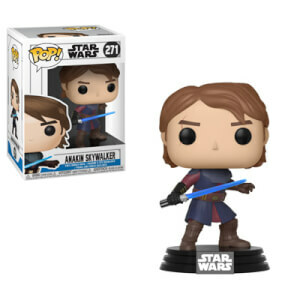 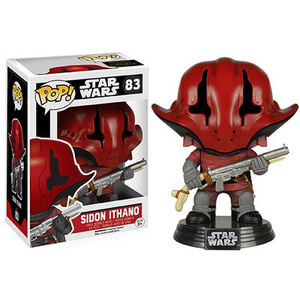 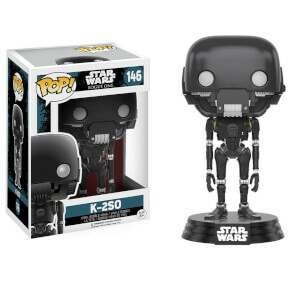 Vinyl here at Pop In A Box – we’ve got all Star Wars Pops ever made, collected in one place! 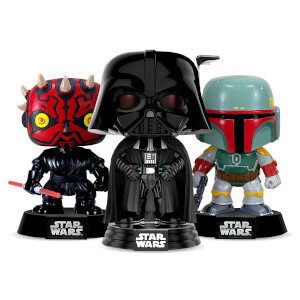 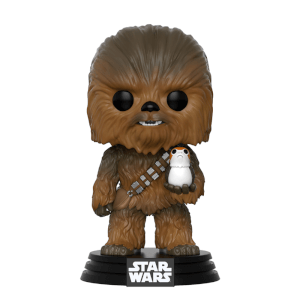 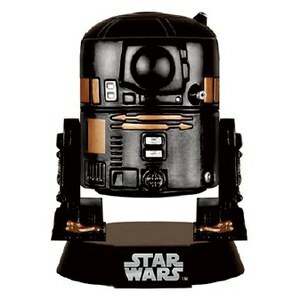 Explore below to find your favourite Star Wars characters or perfect Star Wars gift.